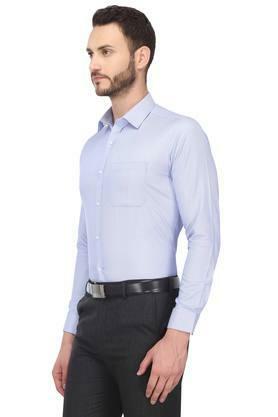 Check out this classy shirt from the house of Stop that will be an ideal choice for any fashion conscious men of today. 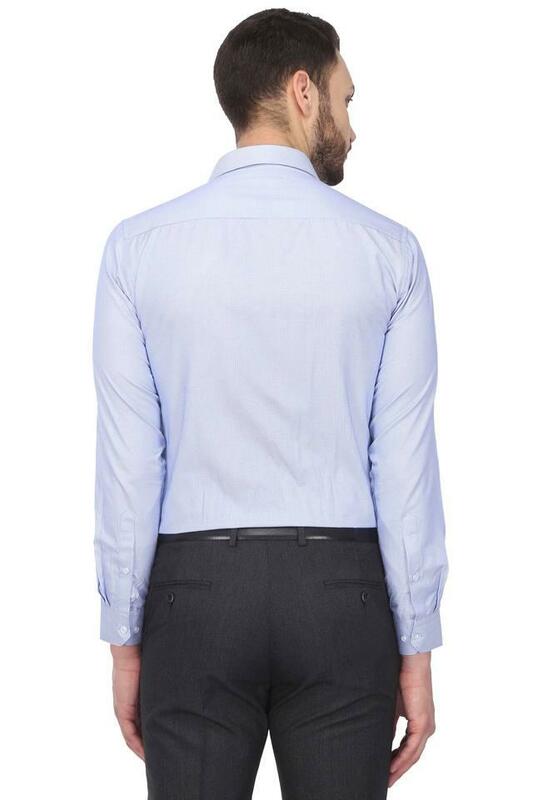 It features a printed pattern that is accentuated by the slim collar. Its premium quality fabric further makes it comfortable to wear. Moreover, the full sleeves it flaunts adds to your look. 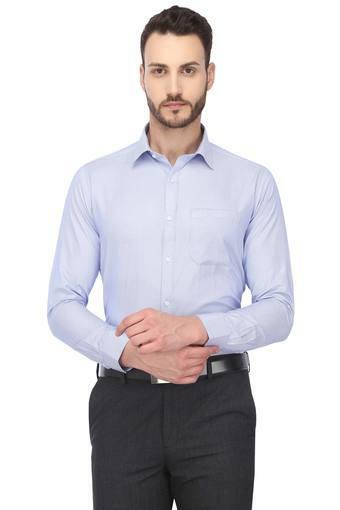 Those who live for style will surely love this trendy shirt, featuring a printed pattern. 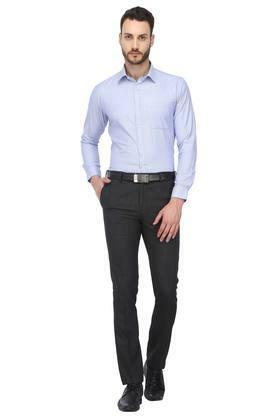 It can be clubbed with a pair of chinos and derby shoes for a smart corporate look.